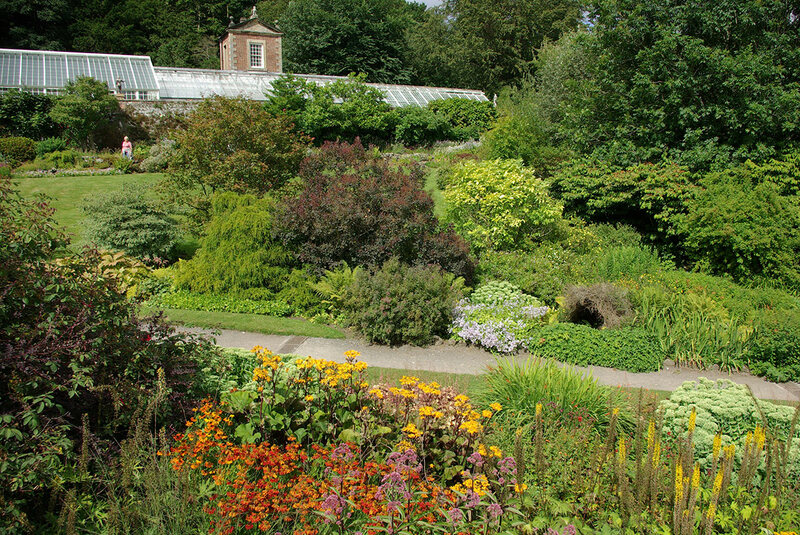 Wallington Garden is part of the wonderful Wallington Estate in the heart of the Northumberland Countryside. It was a generous gift to the National Trust in 1941 from socialist Sir Charles Trevelyan for the benefit of the nation. Open to visitors in his time from the 1930s and following his lead, still enjoys a reputation for being friendly and welcoming. The Garden once discovered is not easily forgotten but often returned to. 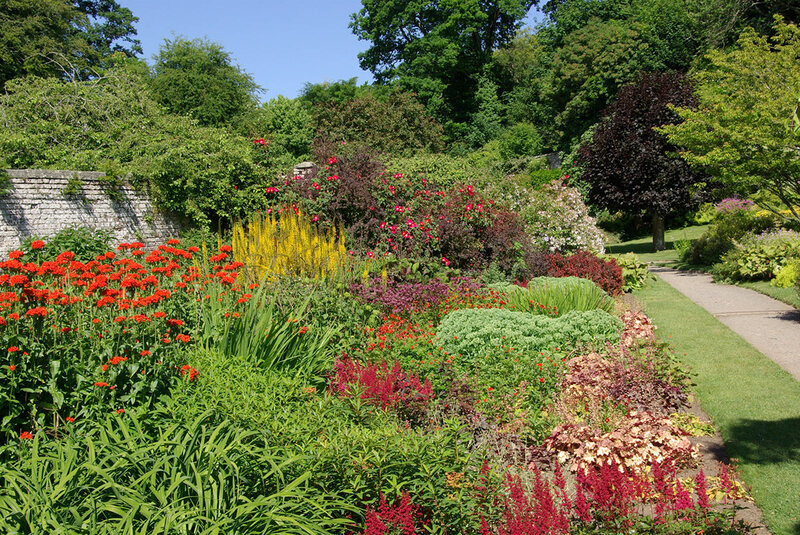 The jewel for many is the Walled Garden (1760 former kitchen garden) which was built in a valley giving it an unusual shape and aspect. While much of the 18th century design can still be enjoyed the Garden has history but is not rooted in it which allows us to carry on developing to the present day. 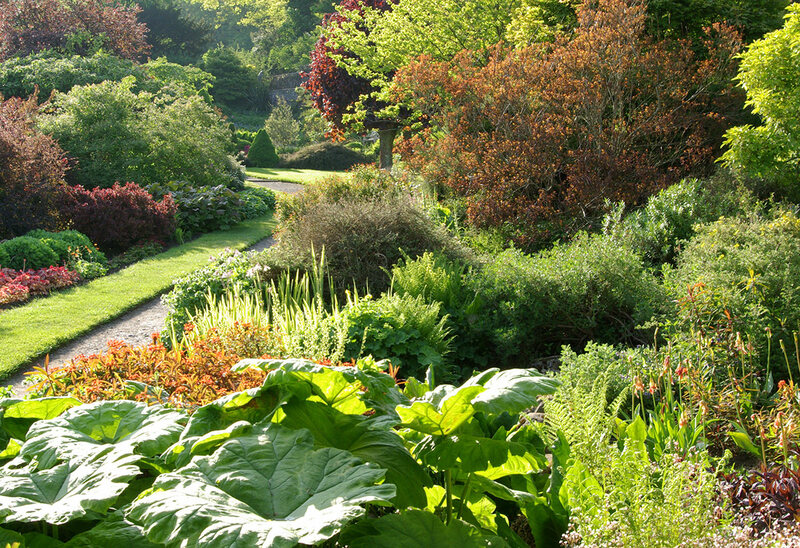 It is a Garden with great diversity and plant range and all year round interest. A good team of gardeners with supportive colleagues and ongoing projects contributes to a great place to learn and develop.